Andrew S. Mantione is an Associate in the Albertson office. Mr. Mantione is admitted to the New York and Massachusetts State Bars. While attending Hofstra Law School, Mr. Mantione was awarded the Pro Bono Service Award for his work with Hofstra Law School's Law Reform Advocacy Clinic, successfully reaching a number of settlement agreements in various complex § 1983 Civil Rights actions. 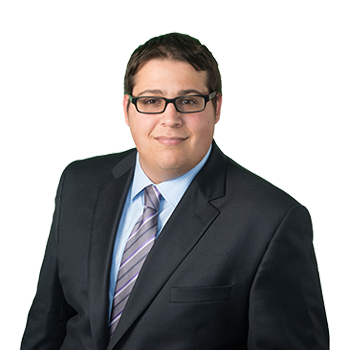 Mr. Mantione assists partners including partner Andria Simone Kelly in pre-trial litigation, as well as in the preparation of matters for trial. His practice is focused on defending premises liability, automobile liability and construction and Labor Law matters.